Want to sell your wrecked car for the best price? 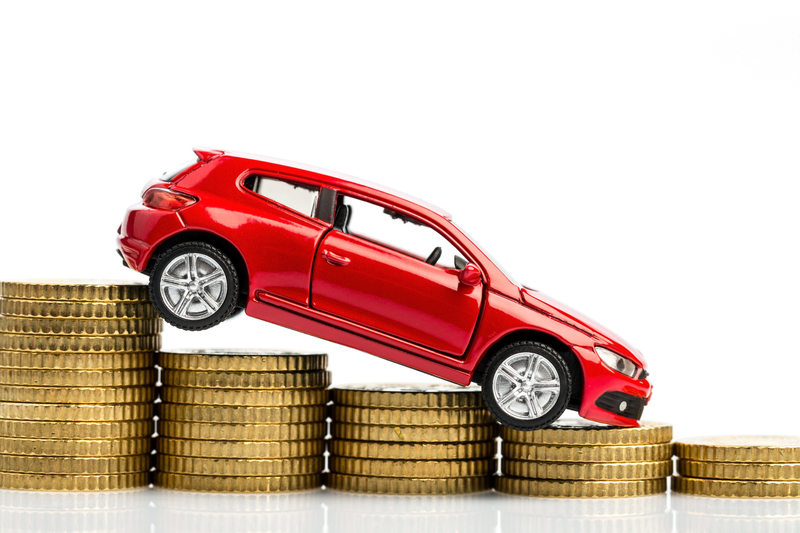 Selling a car for cash requires a lot of work on your part in order to gain maximum profit. You might have been living with the assumption that you can’t boost the resale value of your wrecked car. It is a commonly believed fact that a car in a specific condition has a fixed value. You can increase the resale value of your wrecked car by giving it some extra time and effort. Although, if you are in hurry and want to sell your car fast, Sell the Cars is the best option. We offer cash for cars no matter the condition, make and model. However, it is not mandatory to put work into your wrecked car before selling it but a few tips might help. If you have ample time, you can consider the following ways to add value to your wrecked car. Taking care of minor repairs: To boost your wrecked car’s resale value, you can take care of its minor repair. Minor repairs include small mechanical repairs or changes that can be handled by a local mechanic. You can also ask the mechanic to inspect the air filters and replace them if needed. Working on minor repairs doesn’t mean you will have to arrange for extra finances to improve your car’s value. Working on the Exterior: The exterior of your car is a determining factor in the resale value of your car. If you want to sell your car for maximum cash to a potential buyer, make sure the exterior looks appealing. Although, if it takes a huge amount to make your exterior look good, a simple wash is enough. You can wax the outside of your wrecked car on your own to save money. Check the Lights, Tires, and Battery: If you decide to sell your car to private buyers, you should check the lights, tires, and the battery. The condition and functioning of your car’s lights, tires, and the battery will have an impact on its resale value. You can get these parts checked at the local workshop and get the necessary repairs or replacements done. Keeping the Documents Ready: The documents or paperwork of your car be it wrecked or junk, are very important. The resale value is not just dependent on your car’s performance and condition. 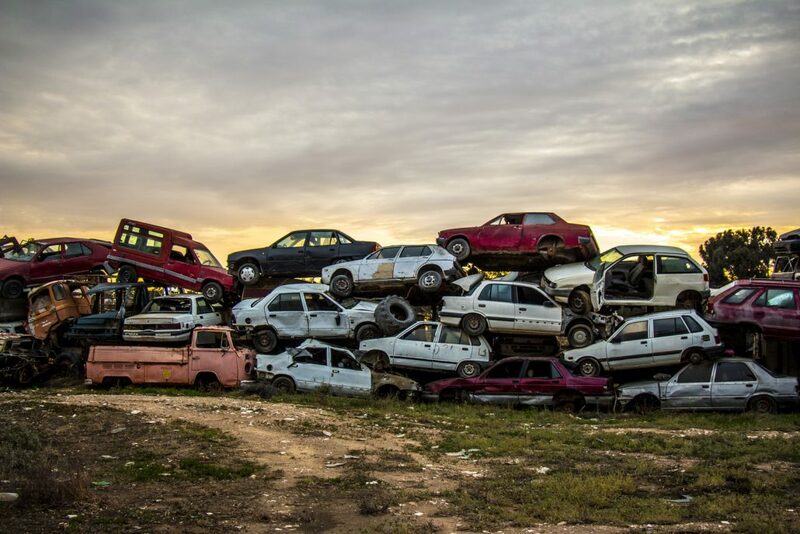 Authorized and professional junk car buyers will never accept your car if you have its paperwork missing. The title of ownership is one of the most important documents needed at the time of selling your junk car. Missing documents and maintenance records will have a negative impact on your car’s resale value. It is possible to derive maximum cash from your wrecked car by selling it to Sell the Cars. We offer a quick and easy way to sell your car for cash regardless of its condition. You need not to have second thoughts on selling your specific model car because we buy all junk cars. Get a Quote or find our local Sell the Cars office to know how to sell your wrecked car in the best way.